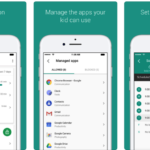 Last month, Belkin unveiled their new Wemo Bridge, which brings HomeKit compatibility to over two million Wemo solutions on the market. With HomeKit support, that means users will be able to use Siri to control any compatible Wemo device. 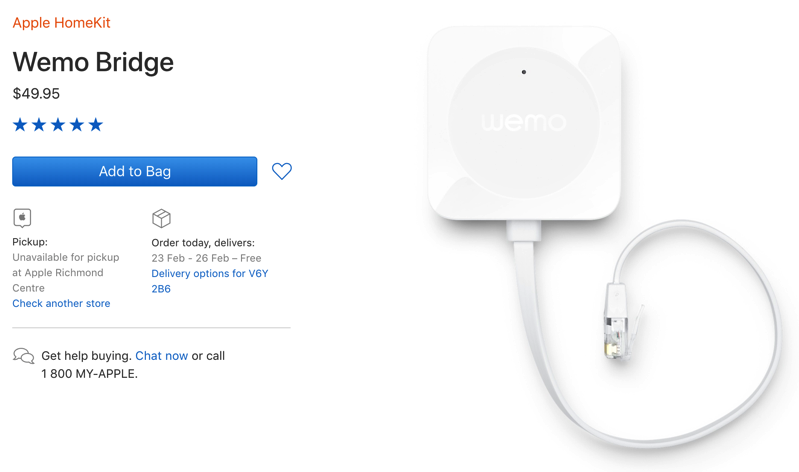 Apple.ca has launched pre-orders for the Wemo Bridge ($39.99 USD on Belkin.com), with a launch slated for February 23. Pricing for the Wemo Bridge is at $49.95 CAD. The Wemo Bridge plugs into an ethernet port of any Wi-Fi router, to leverage your home network connection to all your compatible devices, such as Wemo Mini, Wemo Dimmer, Wemo Light Switch, Wemo Insight Smart Plug, Wemo Switch, and Wemo Switch + Motion. You can also buy the Wemo Bridge from Belkin.com here. Let us know if you’ll be picking up a Wemo Bridge–it’ll allow you to control your Wemo devices using Siri from iPhone, iPad and Apple Watch.